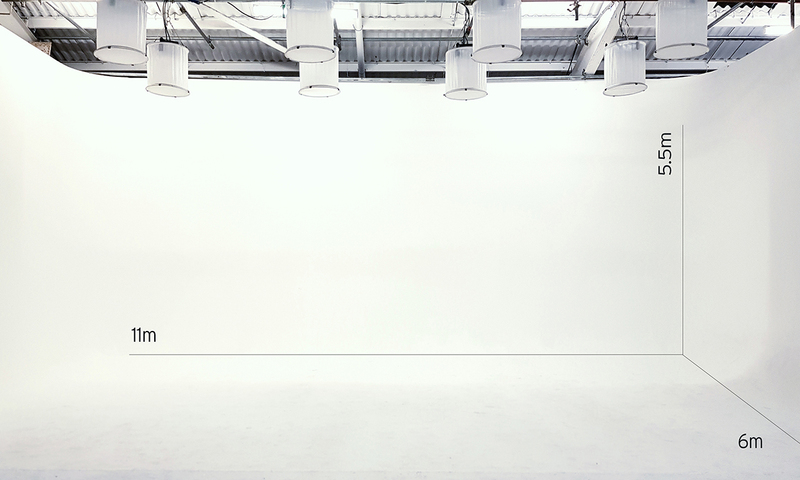 Two video & photography studios. 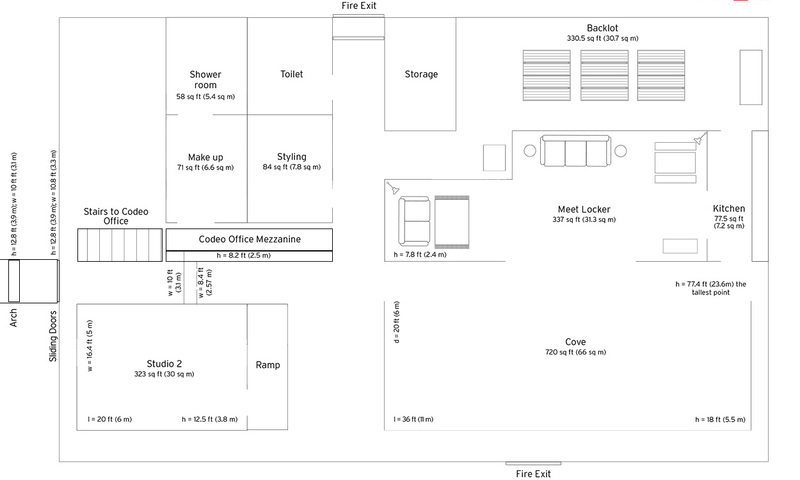 Located just twenty minutes from Soho. 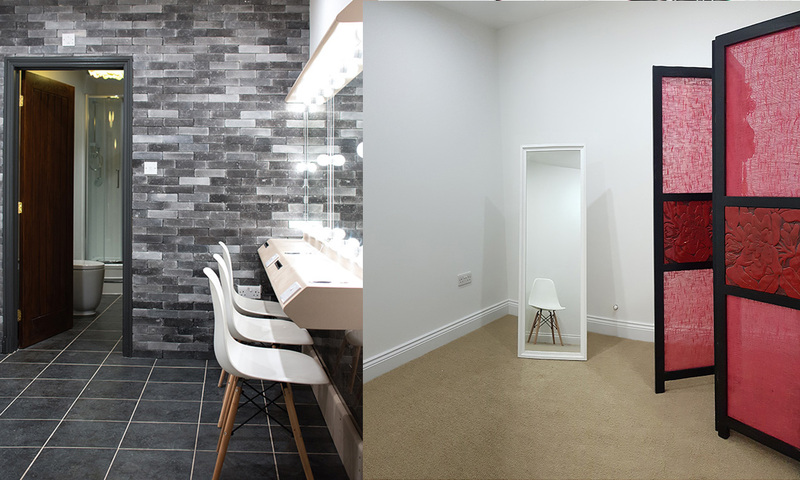 Haven Studio is a versatile set of film studio spaces based in Ealing, offering an infinity cove, a second smaller studio, ample space for clients, hair & makeup, wardrobe and a production area. 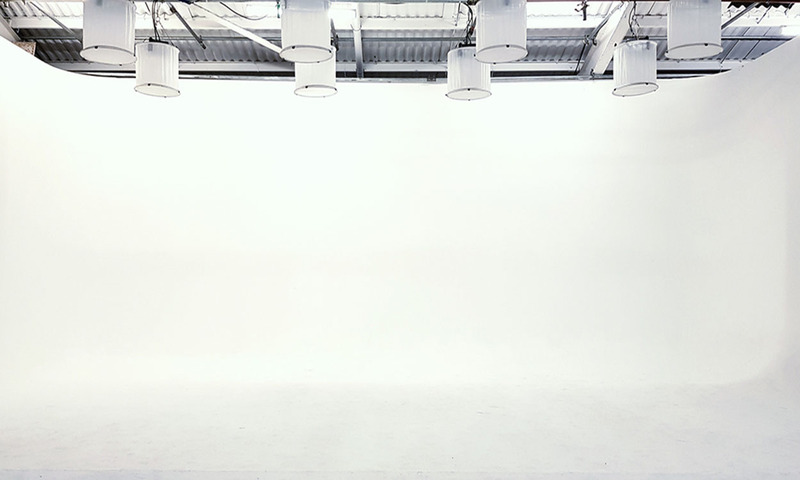 The white drive in cove studio is an ideal space for television commercials, music videos, small set builds, larger shoots, film shoots, fashion shoots and more. 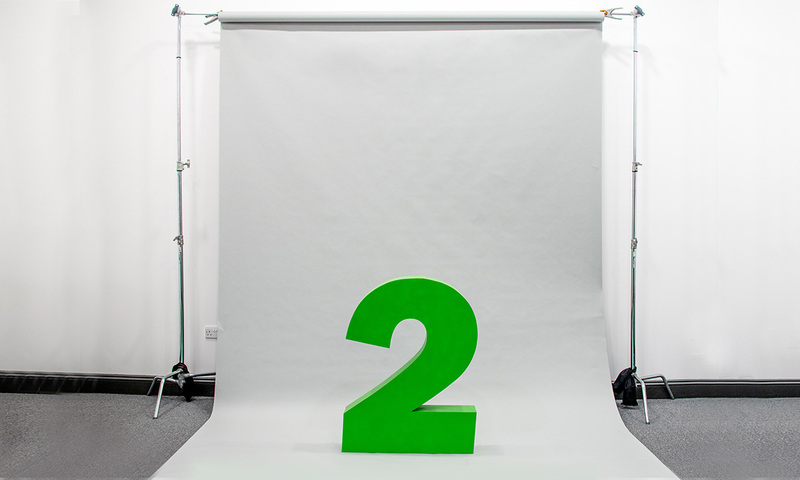 Studio 2 is perfect for smaller-scale projects such as photoshoots, talking heads, castings and other use. 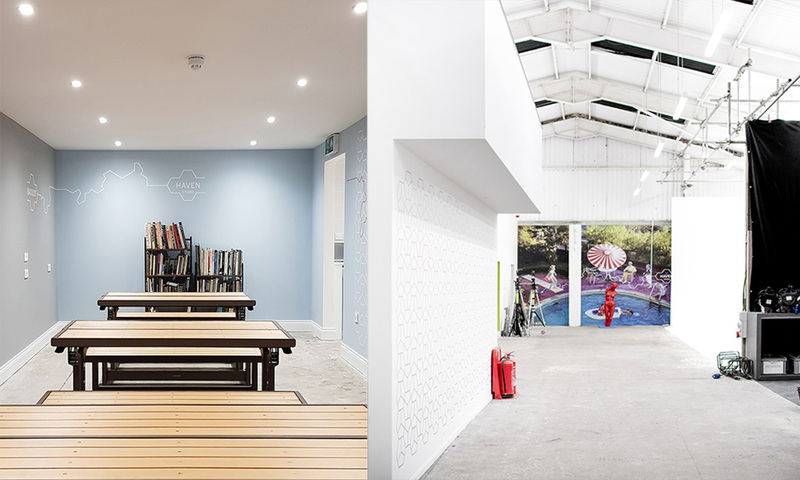 Haven is also hired for events and workshops. 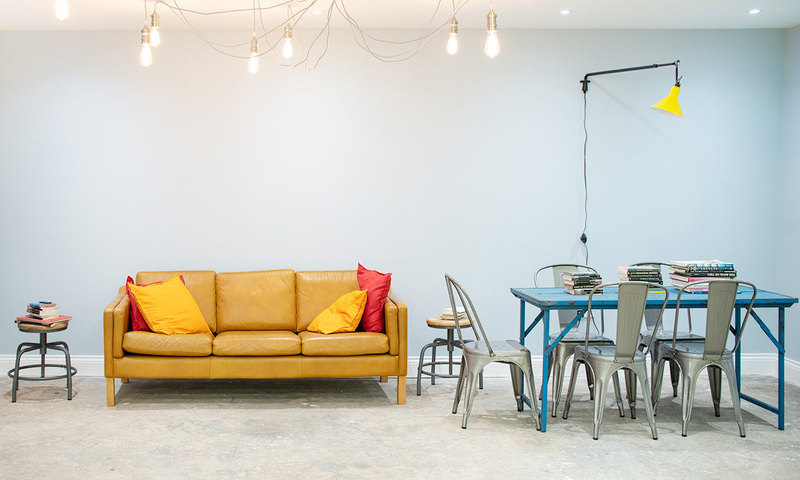 In addition, it's a cool environment in which to work through ideas with clients. Kagey Lighting supply competitively priced packages plus gaffers and electricians.